Wazuka has been designated one of the most beautiful villages in Japan, and it really is! As you enter Wazuka you begin to see the river, the mountains, and tea fields everywhere. You`ll feel like you’ve entered another world. 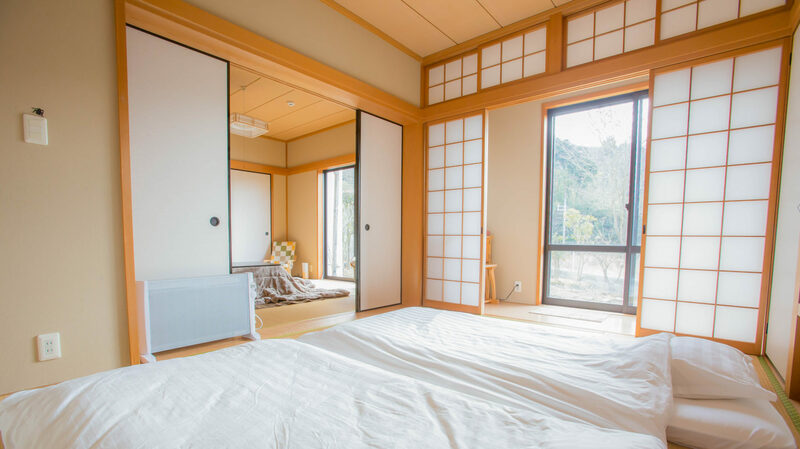 It will be a great retreat from the hustle and bustle you’ll encounter in the bigger cities (Nara, Osaka, Kyoto) nearby. You can reach Wazuka by either car or public transportation. By car, its about 25 minutes from Nara City. By public transportation, you’ll take the JR line to Kamo Station. From Kamo Station, you can reach Wazuka by bus in 20 minutes or so.